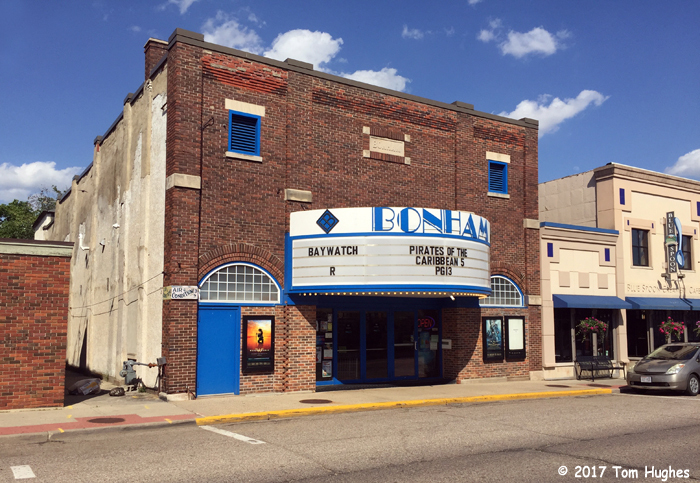 So we caught the 2 pm matinee of Wonder Woman at the Bonham Theater & Video in Prairie du Sac. 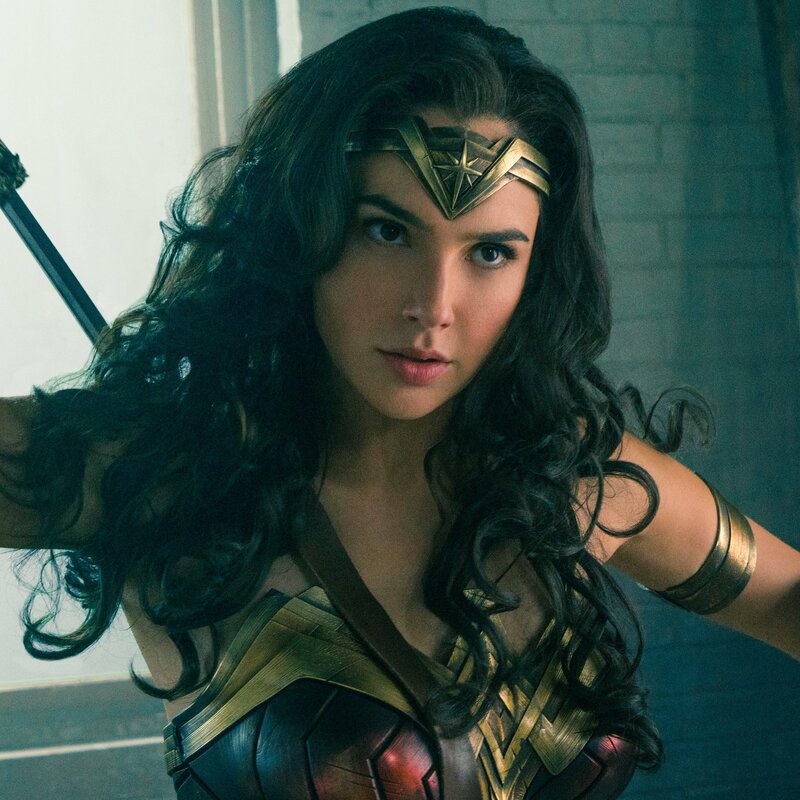 Even if you don’t care for the genre, looking at Gal Gadot for a couple of hours is really ok.
Jan loved it. Would love to watch the movie with a women-only audience. Cool Beans on the Wonder Woman movie.. the Bonham looks small-town Classic! Loved the Flirt action video. She sure knows how to have a good time.